Loki is an absolutely adorable little man. He loves all people, dogs and cats and is longing for a place to call home. Loki would do best with another active dog who loves to run and play like he does. 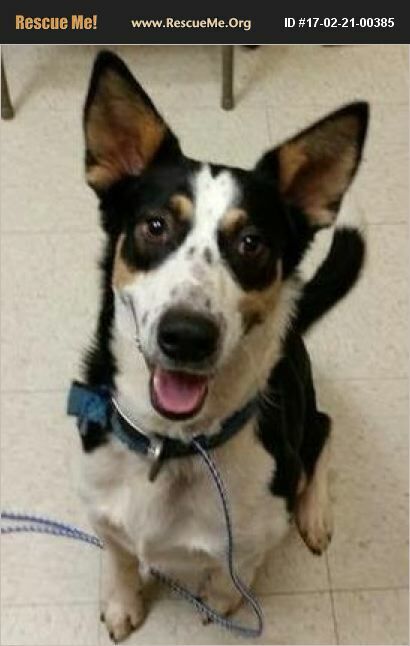 If you think Loki might be the dog for you please fill out an application at http://www.australianshepherdsfurever.org/adoption-application Loki's adoption fee will be $275 and all proceeds from his adoption go towards future rescues.